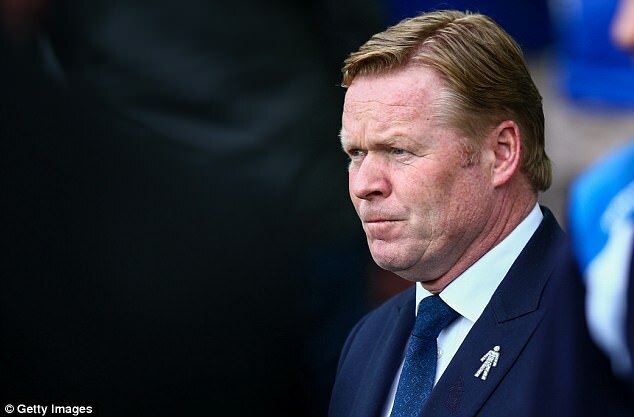 Ronald Koeman says that he is extremely pleased with Ross Barkley’s goal against Watford, which helped Everton end a disappointing run of results with a 1-0 win. The midfielder scored from a long-range effort to once again illustrate his quality to the team. Prior to the game, the manager had warned the midfielder to sign a new contract or risk the possibility of being sold from Everton. Earlier in the campaign,Barkley was heavily criticised by Ronald Koeman for his failure to transfer his undoubted talent into action performances on the pitch. This criticism seems to have worked well, as Barkleyhas been in excellent form in the second half of the season. Everton will be hosting Chelsea at Goodison Park this weekend, in a game that could promise a huge shift in the title challenge. Goodison Park has been a fortress for Everton in recent months, as they have managed to win the last seven games at this ground. Their last defeat at the Goodison Park was against Leicester City in the FA Cup back in January. This impressive run has been a major factor behind Everton being in contention for the Europa League places along with the likes of Manchester United. Chelsea come into the game with a four-point advantage in the title race, but Everton manager Ronald Koeman believes that the visitors will be daunted by the blue’s impressive home record.